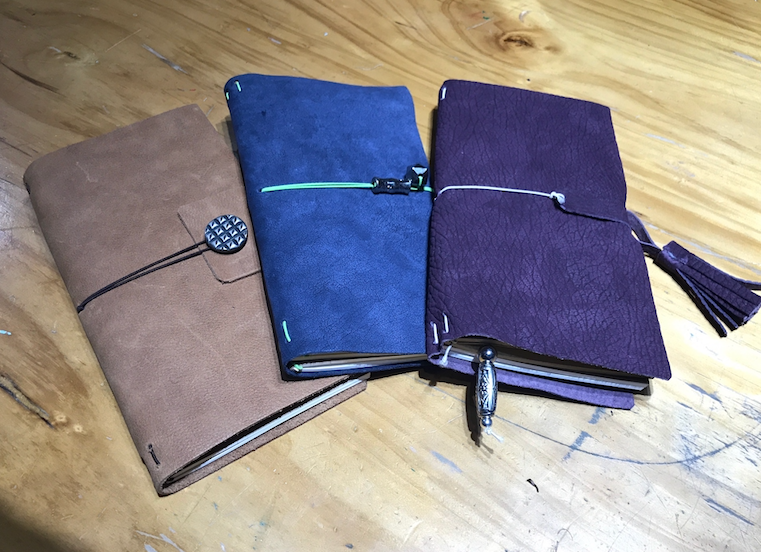 You will use real leather to create the cover, there will be a wide selection of inner diaries, sketch, lined, grid paper and business card & document wallets, the design is fully up to your needs but options include – letter stamping, decorative beads, charms & buttons, book marks & tassels. This technique is easy to repeat at home and the note books are easy to replace to keep your beautiful cover in use for years to come. This class is 250rmb including all materials, plus drinks and snacks to keep us going.